If you watched the most recent season of The Real Housewives of Atlanta, you know there was A LOT of drama surrounding Kandi Burruss’ engagement to Todd Tucker. Kandi’s mother, Mama Joyce, was out of control and openly berated Todd. We know the wedding eventually happened, and now we’re going to get to see how it all went down. Undoubtedly, Mama Joyce isn’t done bringing the negativity (as was on display in this week’s RHOA Reunion special part 2). Get ready for an over the top, “Coming to America” themed wedding ceremony! 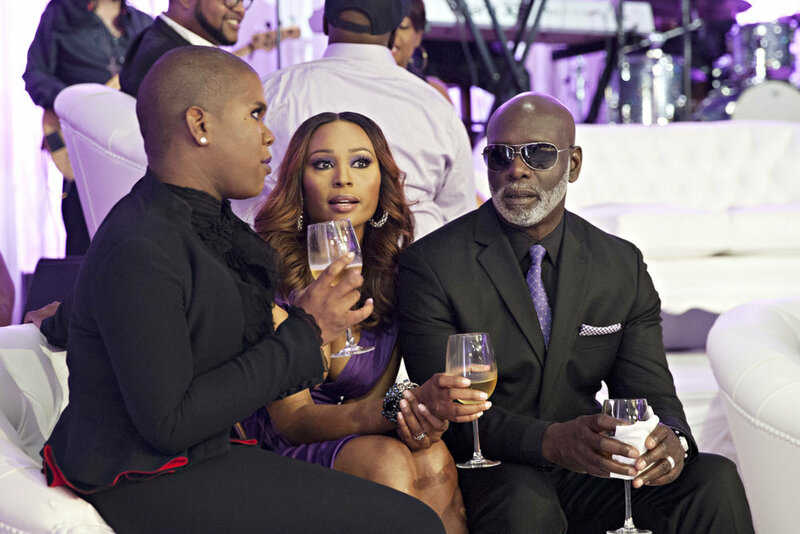 The Real Housewives of Atlanta: Kandi’s Wedding premieres on Bravo on Sunday, June 1st, at 8pm ET/PT.